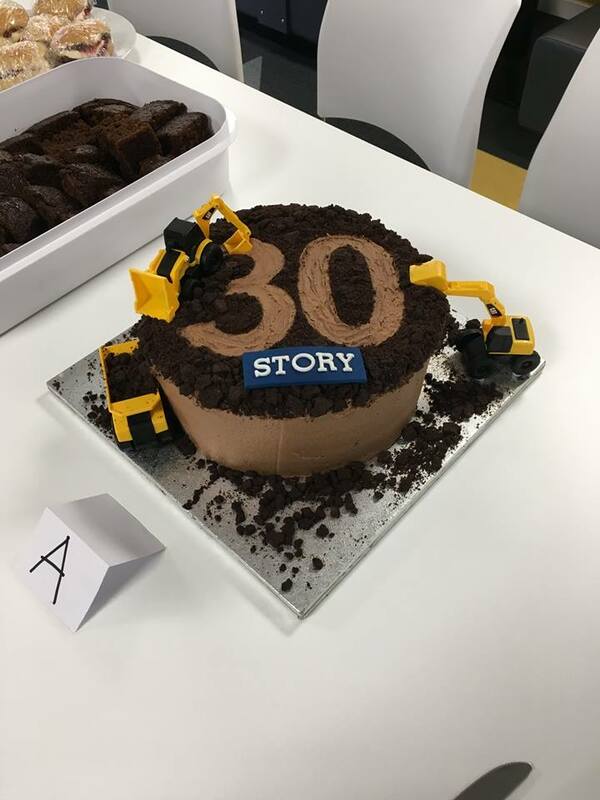 Tuesday August 1st marks 30 years since l started Story Construction (as Story Contracting and Story Homes were known then). Over the 30 years we have built two great businesses through the hard work, ingenuity, determination and passion of many many people, both past and present. I feel humbled when l think about the enormous contribution that people have made to create these two entities that we are all so proud of. Our businesses represent security, reward and a bright future for everyone that is part of them. It was started by myself and a handful of fantastic people, but it’s future belongs to everyone who works here. I’ll try not to get too mushy about it all, suffice to say l am incredibly proud of the two businesses and of everyone who has, and does, play a part in them.